As a manager in the NHS for 11 years Dawn managed CHUMS Child Bereavement Service developing it into a countywide service. In 2009 she was instrumental in setting up the charity ’Friends of CHUMS’ to raise money to set up and deliver a Trauma Service. Dawn led the service through the Department Of Health’s ‘Right to Request’ programme to become a Social Enterprise in 2011. On becoming a Social Enterprise Dawn became the CEO and her focus changed from clinical delivery to business development and with support from a committed and passionate team of staff and volunteers the service has grown from 11 staff to 60 and receives approximately 3000 referrals per year, across its 9 services supporting children and young people’s mental health and emotional wellbeing. Dawn trained as an RGN and then as a District Nurse and has an MSc in Leadership, as well as experience and qualifications in management, reflective practice, counselling and bereavement. Debbie is the Head of Service for CHUMS and is responsible for the effective delivery and development of all clinical services. Debbie’s role is very varied and she supports all managers within the team to ensure that quality and evidence based practice is maintained. Debbie is a proactive and creative member of the executive team. Debbie has a long history of managing within an NHS setting and has been involved with CHUMS for many years initially as a volunteer within the bereavement service and in a management role for the last 6 years. 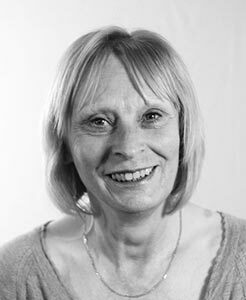 Debbie has extensive training in counselling and takes the lead on change management internally. 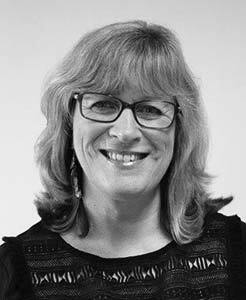 Gill worked in the NHS as a PA in Children’s Services in Luton for ten years prior to joining CHUMS in October 2012, initially as PA to the CEO. 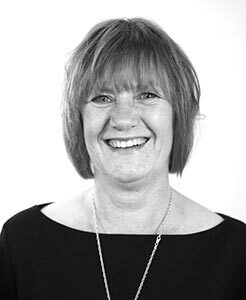 Since then Gill has taken on the additional roles of HR and Admin Lead and become an active member of the Exec Team.